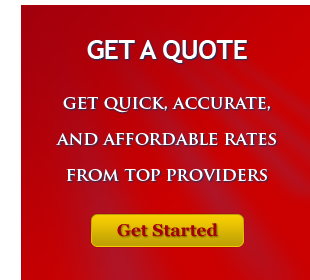 We provide fast quotes, affordable rates and comprehensive coverage with monthly payments as low as $39.95. We provide health, life, commercial, renters, home and auto insurance in Memphis, Knoxville, Nashville and surrounding areas in Tennessee. Contact us today at 901.458.2633 to get a quote! Worrying about what insurance you need, where to find it, how much it costs and how to pay for it can leave you stressed and confused. Here at Morat Insurance Services, our goal is to understand your situation, your needs and your budget. You can get all the information you need fast – right here on the spot, while you wait! We work for you, not the insurance company. As a family owned and operated independent agency, we shop and compare rates among many of the nation’s leading carriers. We help you build policies that fit your needs and your budget. We listen and learn. We want to do it right the first time. We don’t think that insurance is dull or boring. We are inspired by helping you. Our team of proven, highly trained professionals is dedicated to providing you the type of personalized service and low-cost coverages you deserve and expect. Since 1951, our focus has been on helping our customers find the best rates possible. Don’t wait for an emergency to happen. Get the information you need, now. We offer easy online quotes. And we want to help you get the coverage you need. There is never a down payment. Whether you are looking for auto, home, business or life insurance, count on us for answers. See how fast and easy finding insurance can be. Latest Blog: Get an online quote for life insurance.